Serving Antioch, Brentwood, Oakley and Surrounding Cities. 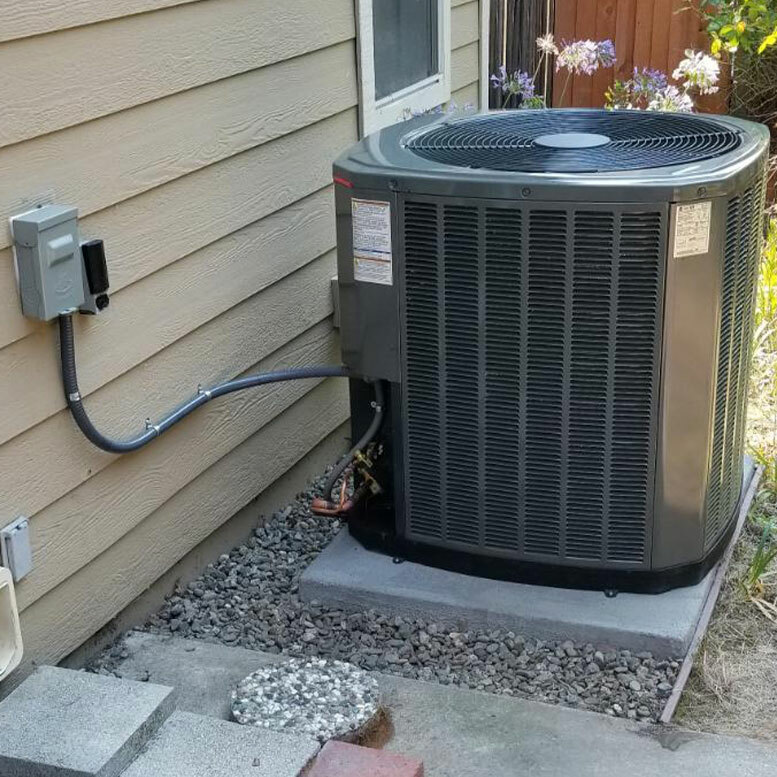 The key to HVAC design in our area, here in the East Bay, is to cool your home with, more air flow, more efficiency, more efficiently and with more balance according to your comfort needs. We really take pride in our work and our design methods. We believe we have a very unique method with selecting your equipment for your home. 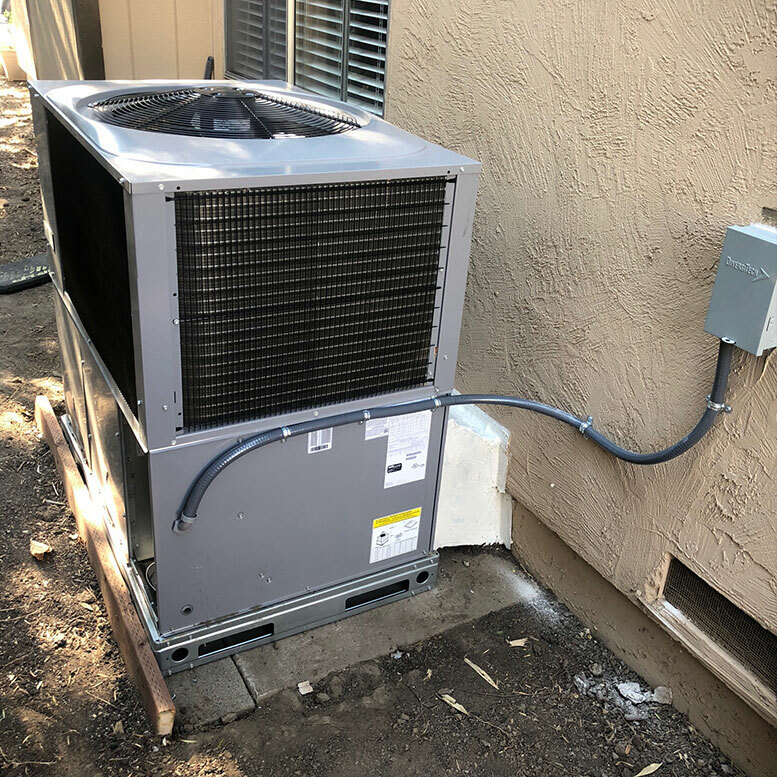 All HVAC contractors walk into the same distribution centers to purchase the equipment that the home owner agreed to have them install in their home. Most, if not all buy (and sell to the home owner) what the distribution centers along with the manufactures have decided to “bundle” together into a package. There are challenges with this, such as; the only one who has been to your home is the contractor. Also, the manufacturer has not bundled the equipment with our climate in mind. In most cases the equipment selection is either wrong or not the best choice. I like to equate this to walking into a box store and needing salad dressing. You only need one bottle and it will last a year in your home but they bundled it into a two pack for “such a deal”. So you buy it. This is a very simple analogy of what has happened in our trade. 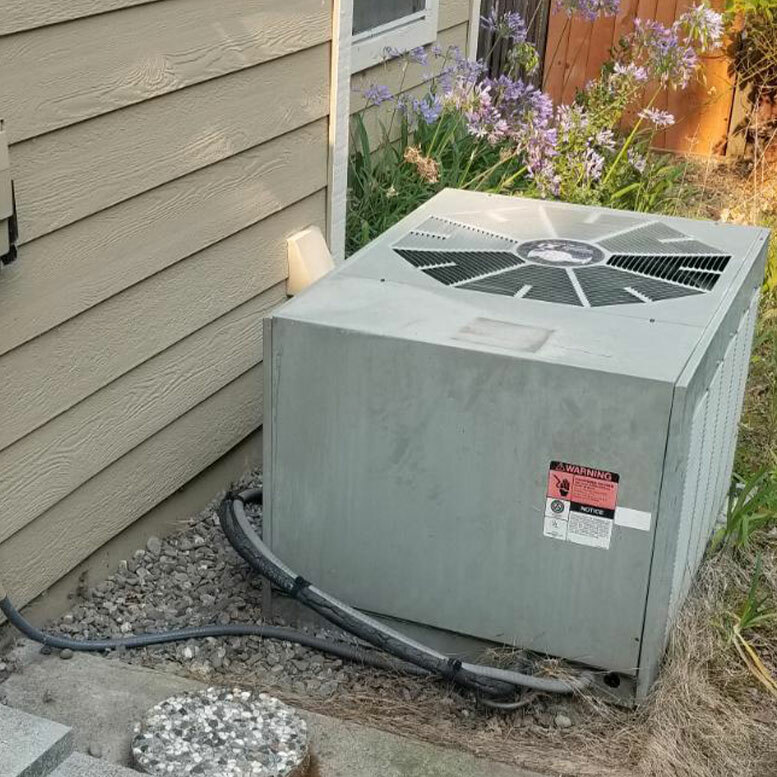 The bundle price is a better price than the price I will pay when selecting the properly sized equipment for your home. At the end of our process we want quality combined with your comfort to be achieved. Here is a review` from one of our clients that sums up goals. 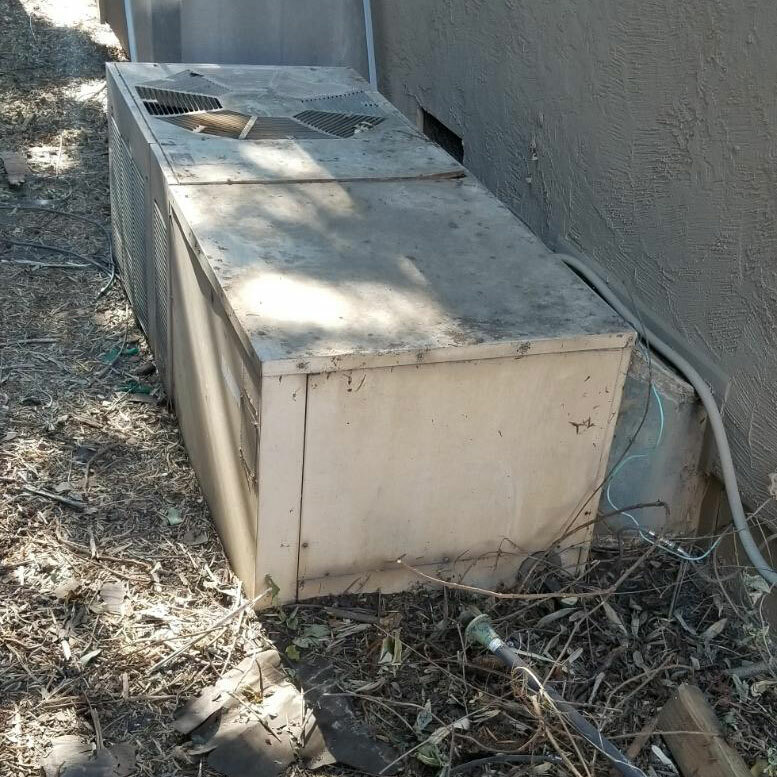 John (from HPHAA) was right, you are the company to use when quality service is important and quality workmanship is a requirement. 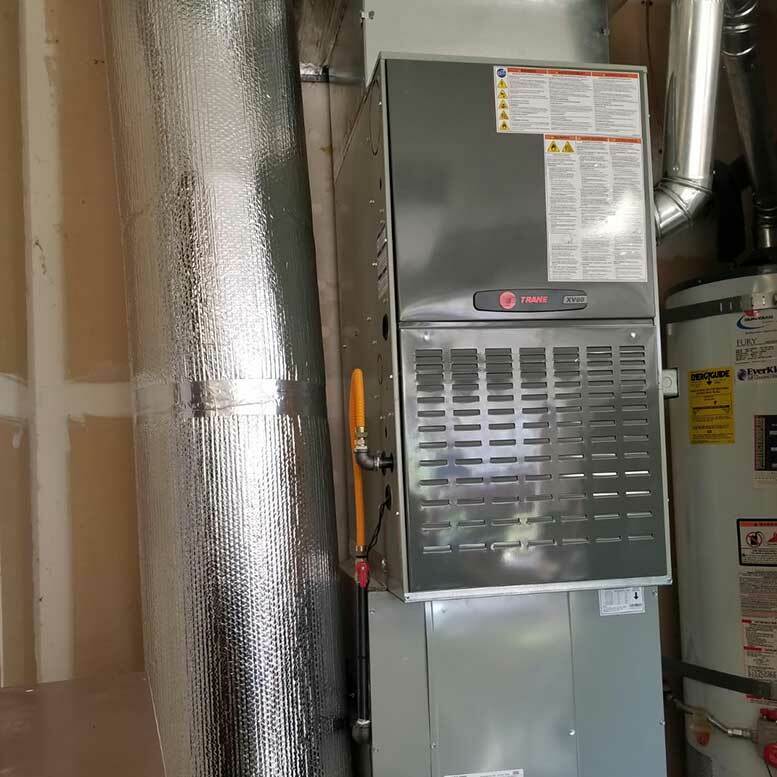 David and Jacob have finished the installation of our new furnace & AC, and I could not be more satisfied with their personalities, work skills and interest in customer satisfaction. I do also appreciate your personal touch, Steve, and your interest in us getting the best product for our money. You, your people and the Tri-City Company set a high mark that other companies should be aspiring to. 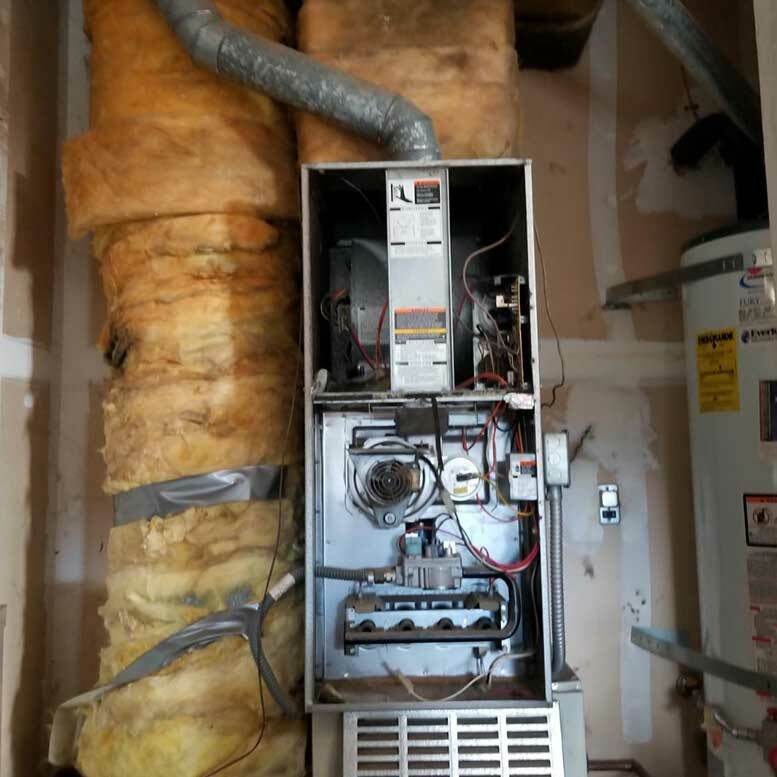 Thank you again and I will be sharing your company name with anyone looking for heating and AC work. Tri-City Heating & Air-Conditioning, Inc.
We proudly accept Visa, Discover, American Express and Mastercard!